Introduction: Customer had to acquire multiple security certifications to ensure that their own infrastructure is compliant. The storage used was slow and less responsive. Challenges: The process was very slow and the Cost vs Access and reporting was poor. 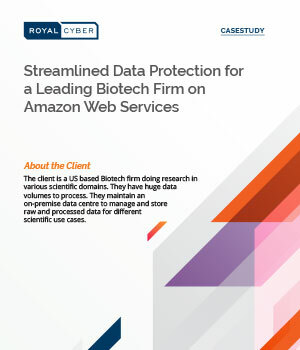 Solution: We used different Amazon Storage and connectivity services to achieve the desired results.